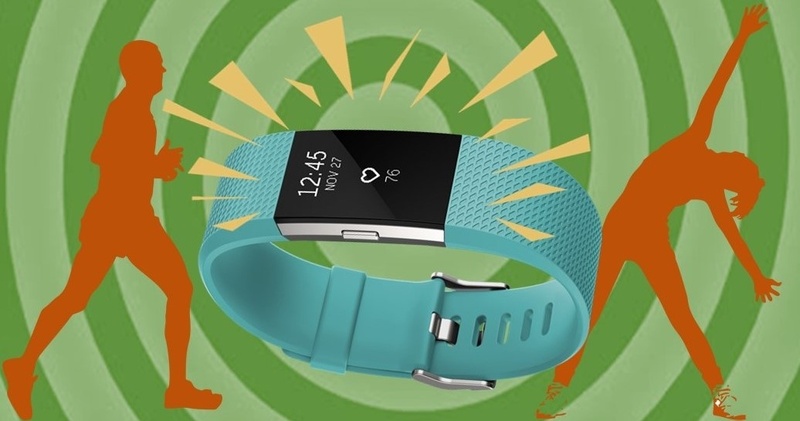 The rise of the wearable health device: what does it mean for marketers? There’s a pretty good chance that you own a wearable health device or fitness tracker. It may even be on your wrist right now.